DVD Operating Instruction and maintenance Please contact our After-sales service department in time within 30days after you received the cargo. Problems confrimation: Slight problem: Please send the proof to our After-Sales Department, we will reply within two days. 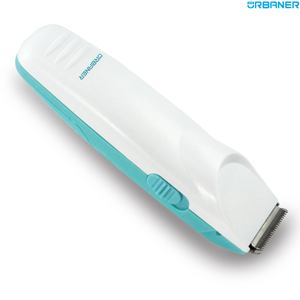 This is the way how to ptetect your clipper at home , and you can use it for 2 or 3 years is no problem. 2. Q:Where is your factory located9 How can I visit there9 A:Our factory is located in Wenzhou City, Zhejiang Province in China, you can fly to Wenzhou Airport firstly, after then we could arrange car to pick up you on there. 3. 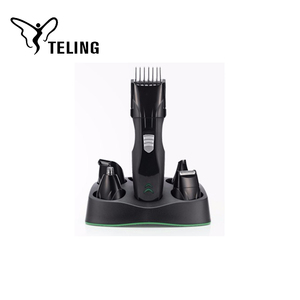 Q:What is the MOQ for your product9 A:Normally our MOQ for each electric product is 1000pcs, for some special production we also can supply MOQ less than 1000pcs 4. 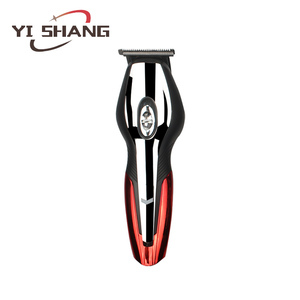 Q:What is the lead time for mass production9 A:It depends on the quantity and the season you place the order,normally the lead time is 30days within 20000pcs 5. Q:What is the payment term9 A:Normally we accept T/T (30% deposit before production and the balanced before shipment), also we can make L/C or other payment term if request. We can refund the money when you place the order 9. 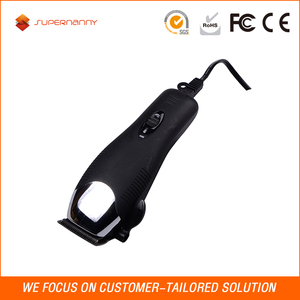 Q: Can you do OEM service9 A: We are a OEM and ODM manufacture, we can private client brand on the machine and package 10.Q: Why choose us9 A: Professional and experienced R&D team , Reliable and strict quality control system. It will take 3-7 working days for shipping. 3). Why Choose us 1. 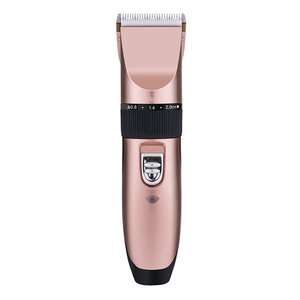 Hairwins are China Leading Beauty Equipment Manufacturer For 6 years. 5. 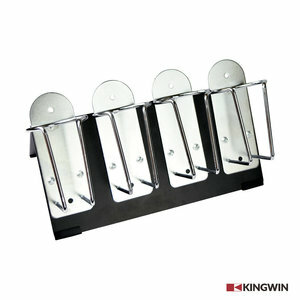 Best quality, Competitive price and Best services. 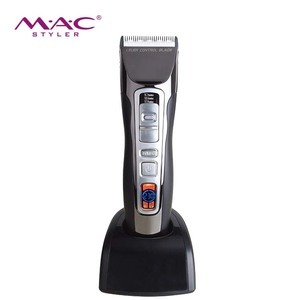 Exhibition PRITECH is a main professional supplier in beauty care electronic products & home electronic products in China. We have got a team of designers who constantly come out with new and innovative product designs catering for international market demands. PRITECH has got a team of inspectors making the quality control towards final inspection before shipment. 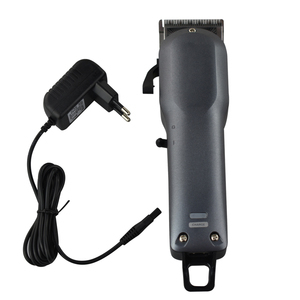 Lengshuijiang Songye Electric Appliance Co., Ltd.
rechargeable hair trimmer china ,barber shop equipment Specification 1) Build-in battery, (NI-MH battery,2.4V,900MAH) 2) AC110-240V 3) Power:10W 4) Charging time:6-8 hours 5) Ceramic moving blade. 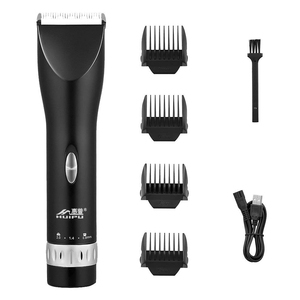 Build-in battery, (NI-MH battery,2.4V,900MAH) AC110-240V Power:10W Charging time:6-8 hours Ceramic moving blade. 4.One year gurantee. 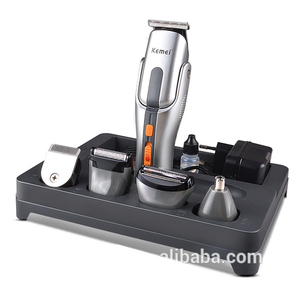 Alibaba.com offers 2,084 hair clipper equipments products. such as free samples, paid samples. 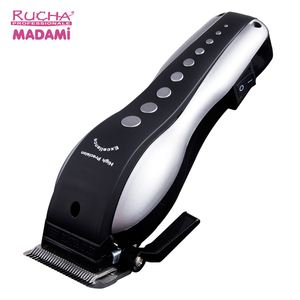 There are 2,115 hair clipper equipments suppliers, mainly located in Asia. 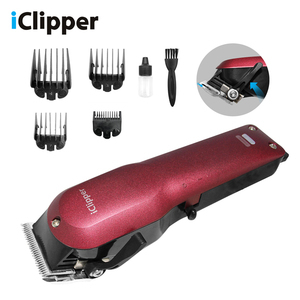 The top supplying countries are China (Mainland), Pakistan, and Taiwan, which supply 96%, 2%, and 1% of hair clipper equipments respectively. 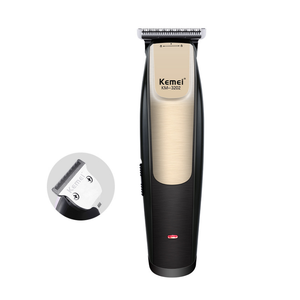 Hair clipper equipments products are most popular in North America, Western Europe, and Eastern Europe. You can ensure product safety by selecting from certified suppliers, including 445 with ISO9001, 310 with BSCI, and 236 with Other certification.